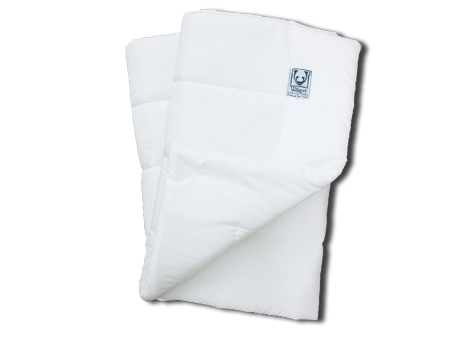 All Wilker's Leg Wraps are machine washable and dryer safe. Standard sizes range from 8" to 20", but others are available upon request. Sold in pairs. We offer styles LW2, LW3, and LW4 in all broadcloth colors. See our Colors Available page for options. 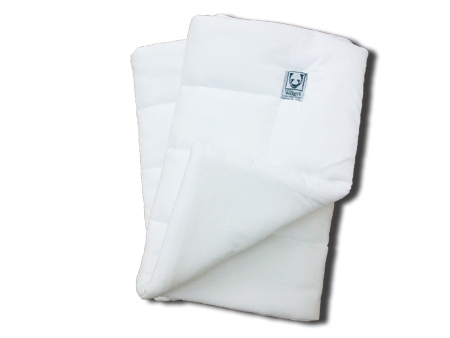 100% Cotton Flannel over a water-resistant bonded fiber fill. These wraps are fluffy yet easy to work with. A favorite of many equestrians. White. Cotton/Poly Broadcloth over a water-resistant bonded fiber fill. These broadcloth wraps make medicine application a breeze! See Colors Available for broadcloth options. 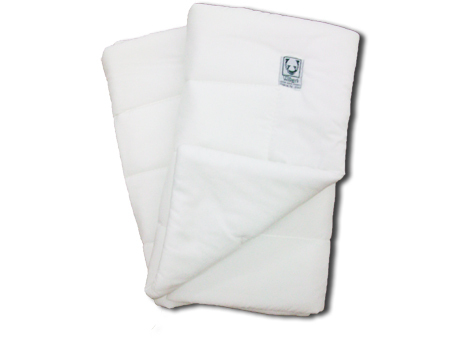 A Cotton/Poly Broadcloth top, 100% Cotton Flannel bottom, water-resistant bonded fiber center. Flannel against the horse keeps healing heat in, while broadcloth outer shell doesn't pick up debris. See Colors Available for broadcloth options. 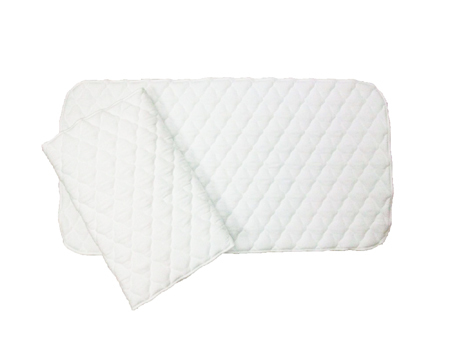 100% Cotton Flannel quilted bottom, Cotton/Poly Broadcloth top, 1/2" polyurethane foam center. Our most popular wraps - great for the barn or the trailer. See Colors Available for broadcloth options. 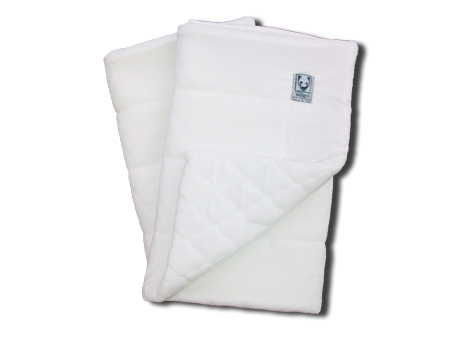 100% Cotton Flannel quilted top and bottom over a 1/2" polyurethane foam center. These No Bows will become your go-to when your horse needs some TLC. White. Get your wraps in colors or prints! 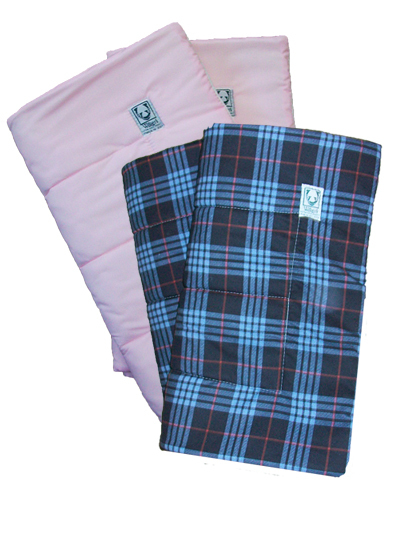 We offer our LW-3 and LW-4 wraps in different colors, plaids, and novelty prints. Order wraps to match your saddle pads or just in different colors to help keep track of them at the barn! Check our Fun Pads Page and Colors Available for print and color options.